Two Years | How Can I Keep From Singing? I have no eloquent words or interesting insights into my world today. I choose not to give today too much weight. I certainly don’t miss him any more today than I did yesterday. Yet, I cannot deny that I start on my third year of living without Nathan today. We are currently in Illinois at my in-laws house. Tomorrow Luke and I will go up to Chicago without kids for two nights. How I wish Nathan was here with us. Thinking of you & your whole family today, as always, as every day. Dearest SusanI'm often thinking of you and especialy today. 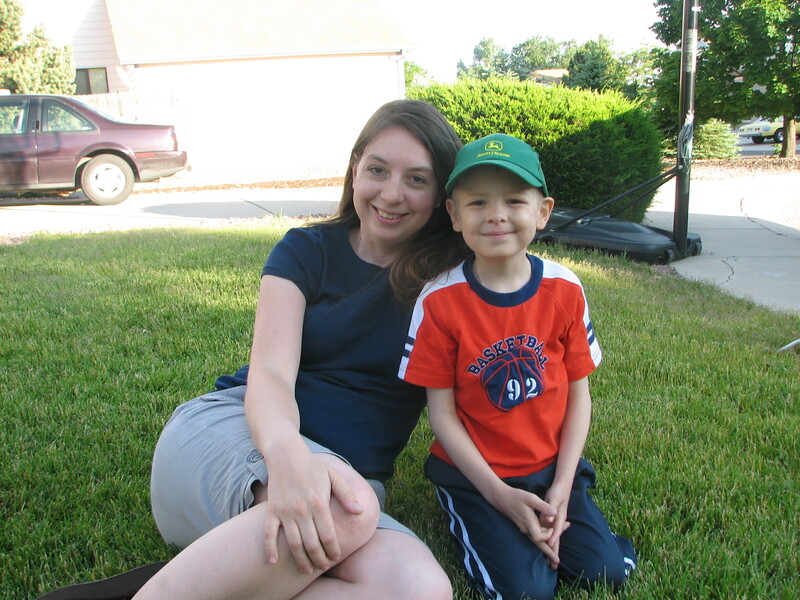 I'm sure you miss Nathan every single day…Much loveSarah (Hannah's mom). Sending you love, love,love from CA. Please ask the girls to catch a firefly for me. Hard to believe it's two years already. Some times it seems the realization that "Nathan's not here" is still so fresh all the time, it must have happened just last week, but then other times it seems the sadness has been here for ever. I still often think about the photo you posted with the news. The photo of when you first brought him home. I am thinking of you, wishing you well. I am still brought to tears, I can only imagine your pain. I never had the chance to meet Nathan in person but I was blessed to know him through your words. He will not be forgotten. Thinking of you all and remembering Nathan always. I think fresh thoughts of Nathan regularly. Two years is not much in geologic time, but so long in the heart of a mother.